What we love about our School! 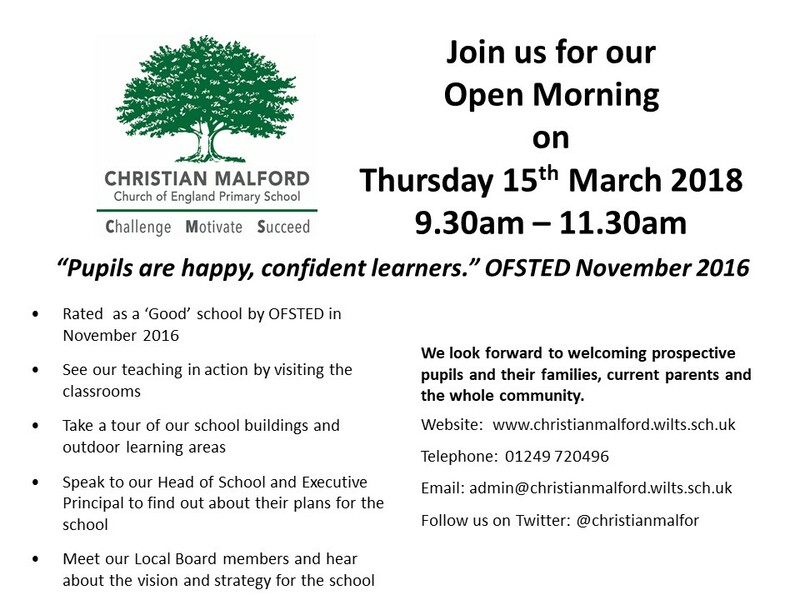 Our next Open Morning is on Thursday 15th March 2018. Everyone is welcome. What has been happening at school?